Overstreet grading standards. 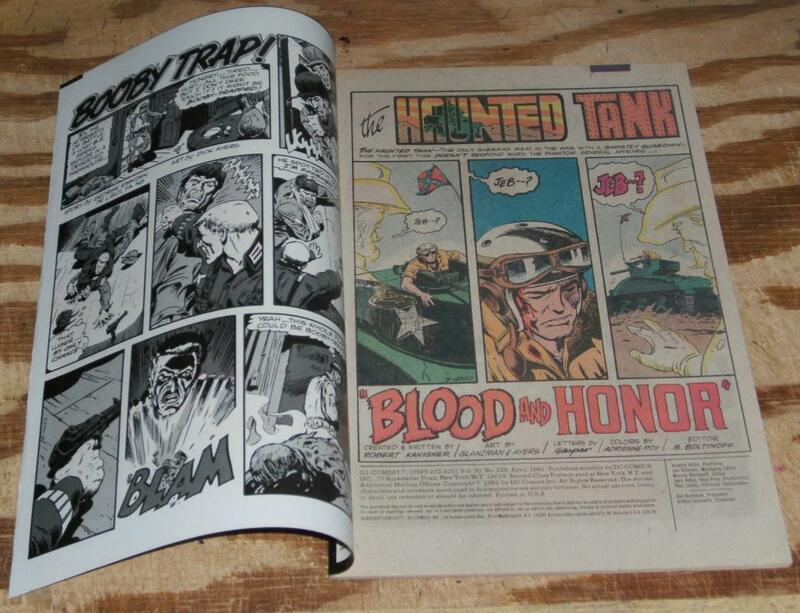 1981 dollar comic.Art by Glanzma and Ayers. Items Similar To "G.I. 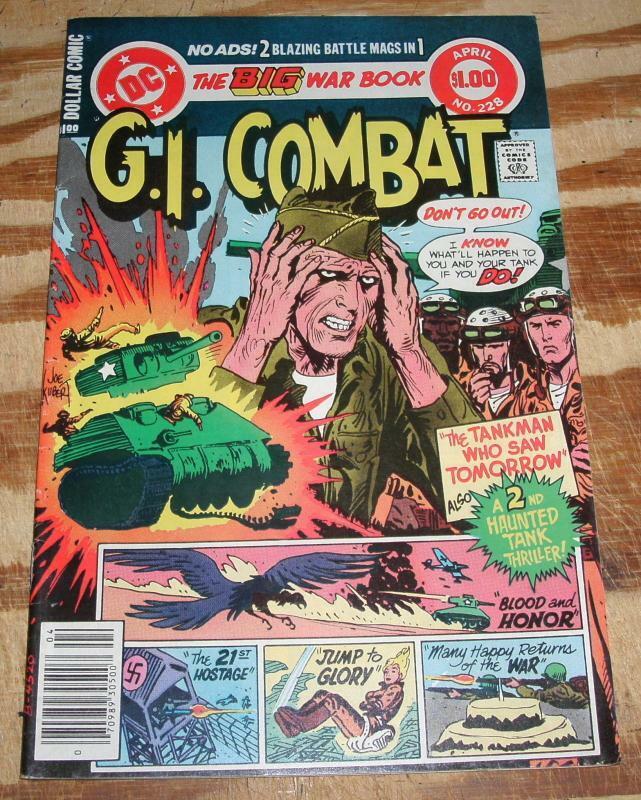 Combat #228 comic book very fine plus 8.5"